Orlando Divorce rarely turns out like people expect, but it doesn’t have to be that way you can avoid the bitterness. Guided by an experienced and compassionate Orlando divorce lawyer, Joe Knape, divorcing spouses can avoid acrimony and preserve trust in each other. Clients should above all else, protect the tender feelings of their minor children. As the lead attorney of the 850 CALL JOE Law Firm, my years of practicing family law have given me a great deal of insights for those contemplating or involved in a divorce. Think it Through – If you are thinking of getting a divorce, take the time to consider exactly how you’d like your post-divorce life to be. And, if any minor children are involved, ask yourself what is the best post-divorce life for them. Many are so eager to get out of their marriage that they don’t take time to consider the details of child custody schedules, childcare, housing, health care and more. They assume the court will sort those issues out in a fair way. Make a detailed written description of what you want and share it with your legal counsel. Respectfully share it with your spouse, too. This gives you the best chance to achieve the life you are hoping for. Making a list of your Florida divorce goals can make a difference. Select an Experienced Orlando Divorce Attorney – Choose an attorney that has many years of experience in family and divorce law including trial experience. 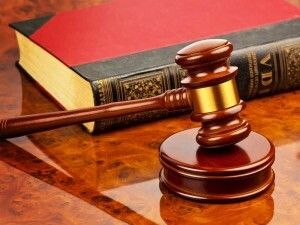 In every case there is a moment when the attorney must to ask, “Is this a case that requires a trial?” If your attorney doesn’t have trial experience, then he or she won’t know when a case should be resolved or should go to trial. Also, make sure your lawyer offers an accessible and responsive attorney-client relationship. Your lawyer should be recognized by peers as a highly skilled professional and worthy courtroom adversary as well. Joe Knape is recognized by many peers as the best Orlando divorce attorney. Talk it Over Before the Trial – There’s no need to wait until you get to court; marital settlement agreements can be done beforehand. Discuss your goals and desires with your spouse calmly and respectfully in a private setting. Even though you may not agree on everything, you’ll be surprised by how much you do agree, and the effort will also help foster additional trust. Discuss divorce with spouse today to clarify your intentions. Be as Transparent as Possible — Hard feelings can occur if one of the parties is blindsided by divorce papers at the outset, or by hidden demands that surface during the process. Communicate and allow the receiving party to know that documents are coming and arrange to have them served at a comfortable location or through their attorney. Those who follow this pattern of open communication will find that in the long run, things turn out much better for all involved. Place the Needs of Children First – It can be very damaging when minor children are exposed to aggressive, emotional and angry behavior by their parents. 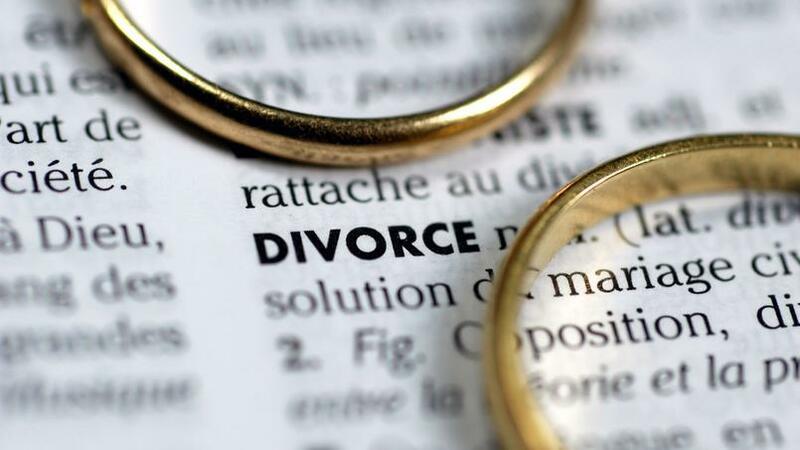 A divorce can be one of the most stressful experiences in life, so parents should expect that the expressions on their faces, choice of words or tone of voice will reflect that at some point. Think ahead and make sure minor children are not present for discussions that may elicit such behavior. Work hard to resolve such issues before they come to trial to spare minor children the scars such experiences can leave behind. Be Forthright with Finances – When a divorce occurs, in the absence of a marital settlement agreement, the court will divide marital assets between the two parties – this means bank accounts, real estate, securities, automobiles, etc. To maintain the trust of your spouse with financial disclosures Florida divorce, which you will need if minor children are involved, it’s imperative that you handle finances honestly and transparently. Don’t open additional bank accounts or make major purchases until the divorce is finalized. Continue to discuss financial decisions together. However, if you suspect your spouse is attempting to hide assets or money, then you may need to protect yourself by providing your attorney with this information. A good attorney will be able to work through the court system to discover hidden funds and make sure the marital assets are distributed fairly. Why Hire the 850 Call Joe Law Firm?